Do you remember that I promised you a post about natural wine? Well, it’s ready! There are many trends in the world of wine nowadays. Some people support natural wine, others are all for organic wine and some also love biodynamic wine. I’ve already showed you some natural wines from Io Bevo Così Milano, the preview of Io Bevo Così. Now I want to better explain to you what the natural wines are, when to drink them and when not to. If you think that “natural wine” means wine that is directly “born in nature”, you are way off. Nowadays there are more and more wineries that produce natural wines. This particular type of wine is made without chemical additives and without much manipulation by the winemaker. It's very hard to produce natural wines! They’re typically blended in small artisan wineries. The reason is that it is much harder to control many vineyards than to be in charge of a few select ones. These winemakers don’t follow any regulations (in fact there isn’t any yet for natural wines), but the basic procedures are the following. 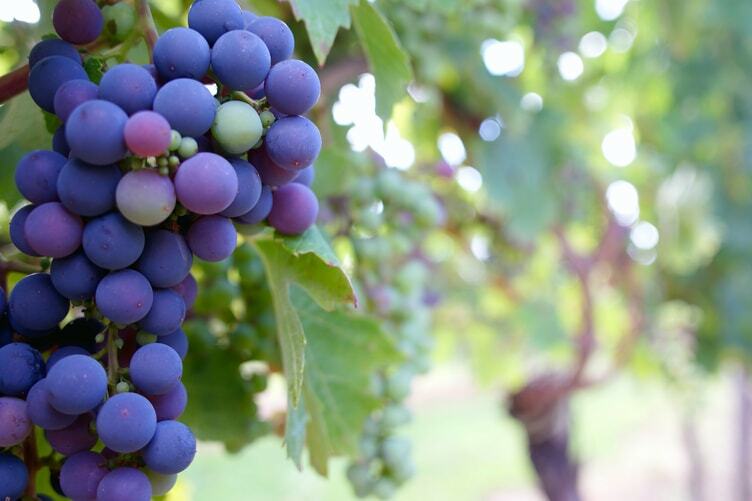 The grapes are usually indigenous and harvested manually. Sulphur and copper treatments are reduced to the essential minimum. All fermentation phases and evolution (malolactic fermentation, second fermentation, etc.) happen spontaneously. The yeasts used are native. The sulfites are at the minimum level as we have already seen in the last post on the blog. You want to taste a new type of wine. Why not to drink natural wine? You prefer a wine that is scented (in natural wines you can usually recognize the smell of a wet rag on the nose). Simple wines are your favorite wines. You don’t follow the trends. What’s your opinion about natural wines? Personally, I’m not a natural wine lover, even though I have come across some natural wines of high quality. In the field of wine you should always taste new wines. Thus you’ll be able to discover the wines you enjoy and you’ll keep learning interesting things about different wines. What’s your opinion about natural wines? Do you like them or not? Let me know with a comment.